Excellent Jazz Vocalist – Kim Prevost & Master guitarist – Bill Solley! 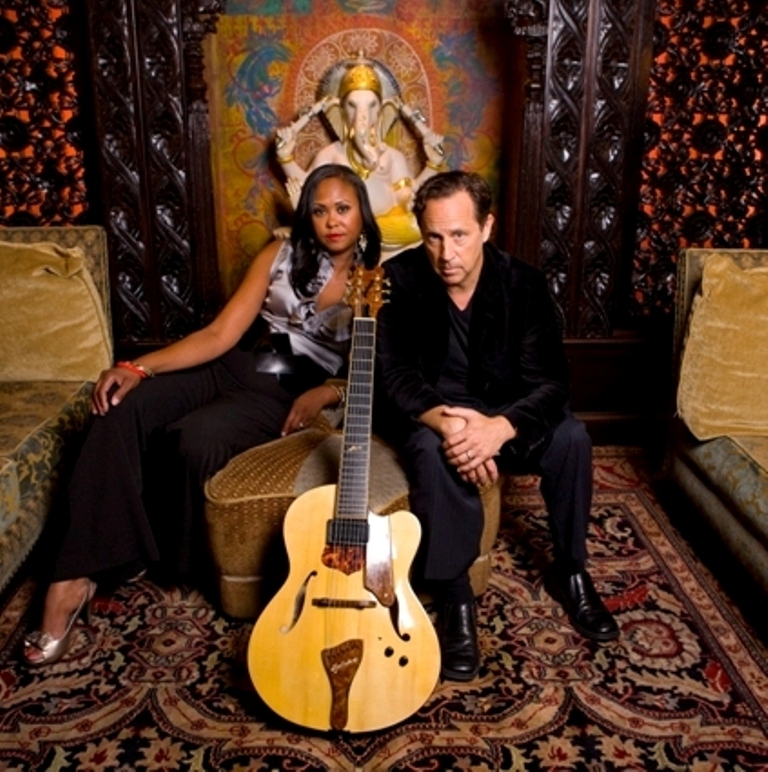 Kim Prevost and guitarist Bill Solley have been racing the high road to success since winning the 1999 “BET on Jazz” Discovery Award. Individually and together, they’ve performed with musical greats such as Arturo Sandoval, Bobby Mc Ferrin, Nicholas Payton, Nine Inch Nails, Oleta Adams, Ed Calle, Sammy Figaroa, and Allen Toussaint. They share a collaborative recording with Munich Records recording artist Amina Figarova. Both artists are Natives in the birthplace of jazz, New Orleans. They have appeared at numerous festivals and have toured extensively from England to the Netherlands, Japan, Denmark, Brazil, South Africa, Argentina, Germany the United States with plenty of stops in between.